Today finally feels like autumn! It sure is a chilly day here in Cleveland Heights. Most of us aren’t complaining after the numerous heat waves we’ve had this past summer. A warm blanket or a soft hoodie feels great on a day like today! 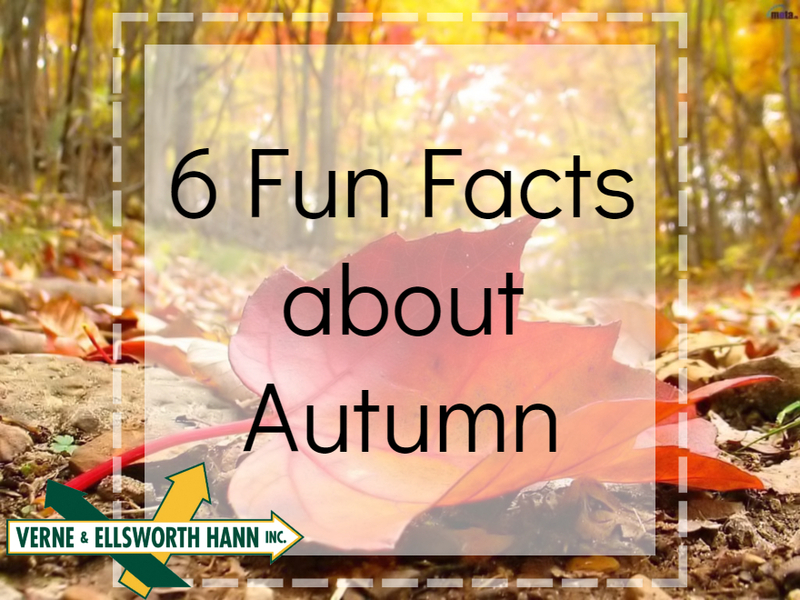 We can all appreciate the cool down and the beauty that autumn brings, but did you know these 6 fun facts about fall? Squirrels get smarter: During the fall, when squirrels bury their nuts and seeds, they show a 15 percent increase in the memory center of their brain compared to the rest of the year. Those born in fall are more likely to live longer: If you were born between September and November you are more likely to live to be 100 than those born any other time of the year. Autumn is good for the economy: Certain states like New Hampshire and Vermont have millions of out-of -state visitors that come to see the changing of the colors. Autumn used to be called “harvest”: Until about 1500, autumn was just called “harvest.” Before city lights, the light from the harvest moon was essential for farmers. Daylight saving time is good for us: Our bodies love the extra hour of sleep and Americans’ heart attack rate has been known to decrease. Some places never get to see autumn: Tropical climates, where the weather stays warm, don’t experience fall.